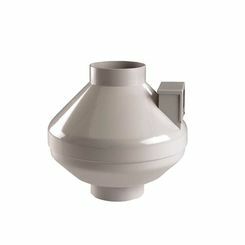 When your bathroom needs a venting solution, turn to the plumbing experts at PlumbersStock for a variety of bathroom exhaust fans (with light options). 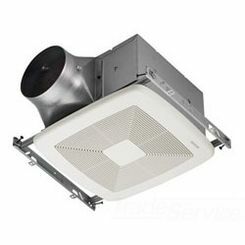 An exhaust fan is something no home or business should ever go without. 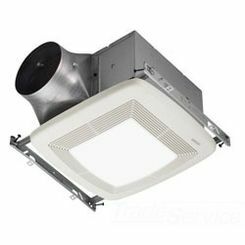 We have the best and most quiet ceiling exhaust fans. 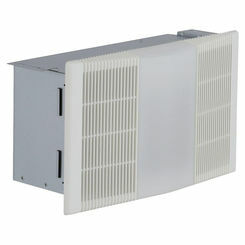 Buy from our inventory of discount bathroom exhaust fans or browse our other bathroom accessories. 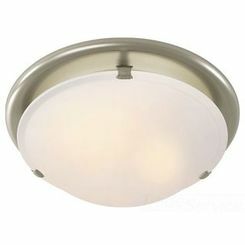 We carry sound system options as well as elegant bathroom lighting choices. 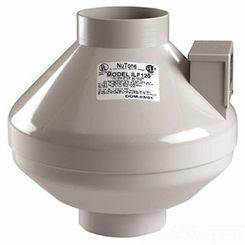 What Is a Bathroom Exhaust Fan? 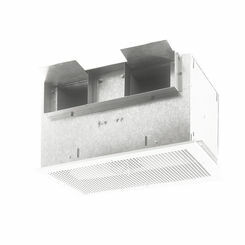 There are different kinds of exhaust fans, like the type within your range hood, but a bathroom exhaust fan light serves two purposes: 1) the obvious function is lighting, and 2) ventilation. 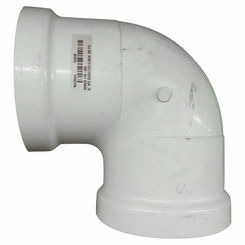 Bathrooms are commonly filled with steam from the shower, as well as the occasional bad odor. 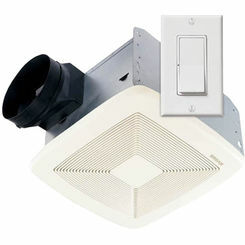 An exhaust fan allows you to vent out the bad or moist air, preventing mold and other unwanted issues. 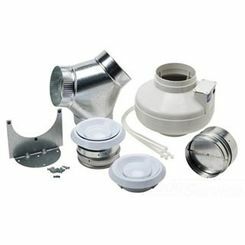 Whether you need the most basic exhaust fan unit or the most innovative bathroom exhaust fan light combination, PlumbersStock has a variety of options for your bathroom installation. 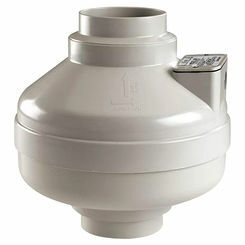 Some units are made to run much more quietly than the standard. Be careful what you ask for…you may not like having a quiet fan. 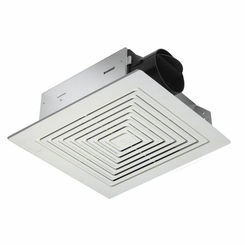 In a common area bathroom, a loud fan is a nice way to make white noise to cover up unpleasant noises. 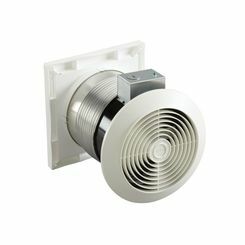 At PlumbersStock, we have a large selection of exhaust fans (Panasonic, Broan, and Delta) and light combinations for different bathrooms around the house. 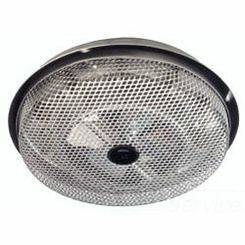 We have fans for every need imaginable. 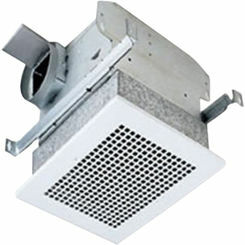 Here are just some of the many types of bathroom exhaust fans you will find on our site today. 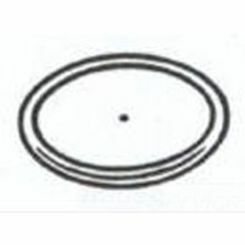 Be sure to check out the decorative fan options. 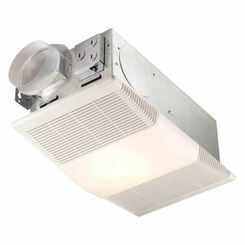 They offer a design that completely obscures the fan and all you see is a decorative light. 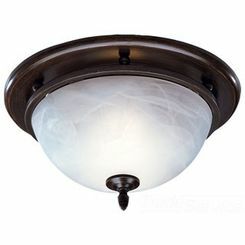 Corrosion resistant finishes are highly recommended. 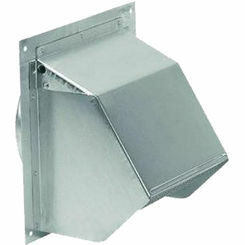 No matter what type of exhaust fan you are looking for you will be sure to find it here at PlumbersStock today. 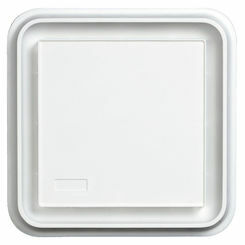 If you have any trouble with your installation or determining your purchase, take advantage of our resources. The blog post below offers installation tips, and you can contact our team through e-mail, chat, or by phone for support.